petizione: Hold Facebook Accountable for Exploiting User and Non-User Data Immediately! Hold Facebook Accountable for Exploiting User and Non-User Data Immediately! We all learned a year ago that Facebook was selling off user data to Cambridge Analytica in order to influence the 2016 presidential election. Since then, we've continued to learn how Facebook collects both user and non-user data — meaning even if you sign out or completely delete your account, you'll likely still be tracked. Most recently, it came to light that almost half of all free Android apps are sharing phone data with Facebook without user permission. Such information tracks other app usage, phone and texting details and potentially even such things as location and gyroscope data. All of this can be pulled together to form a detailed profile about a person, ranging from online and real life behavior, sexual orientation, political leanings, gender and much more. 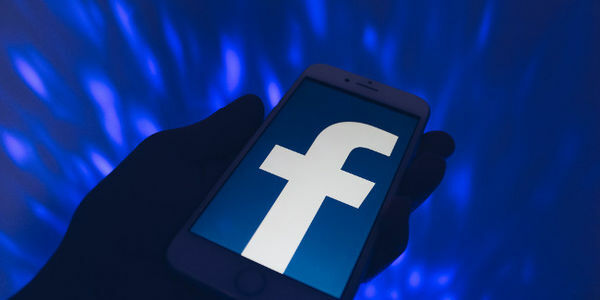 Even though Facebook allows users to opt out of this type of invasive data collecting, researchers have found that doing so ultimately has little if any effect. Congress has had Facebook's Mark Zuckerberg testify twice about such practices. But these hearings have yielded nothing meaningful — no new laws, no prosecution. While the old Congress clearly had no intent to act, we have a new group of lawmakers on the Hill. Add your name to this petition to demand steps be taken to ensure all Americans' personal data be extensively protected — and to ensure those, like Facebook, who are unwilling to comply be severely punished!